Back to Costa Rica with three of my buddies to fish for Marlin and Sailfish. 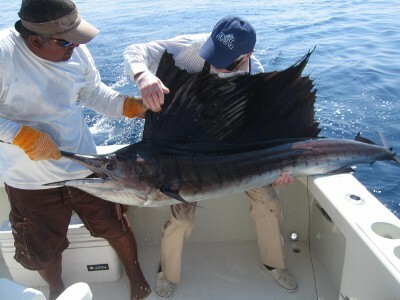 Four days fishing from the Los Suenos marina in Costa Rica. That should be fun.